WRITER’S DIGEST is the #1 magazine for writers looking to improve their skills and get published. Our features and columns offer specific advice on writing and selling fiction and nonfiction books, stories, plays, magazine and newspaper articles, scripts and more. We provide information that helps writers succeed as they pursue their passion, through hands-on techniques from top authors, insider tips on working with agents and editors, listings of hot markets for their work, and news about the writing world. Advice from industry experts and inspiring stories from successful writers living the dream round out the package. Kindle Magazines are fully downloaded onto your Kindle so you can read them even when you’re not wirelessly connected.For writers, it can be hard to know how to get their work in the right hands for publication. 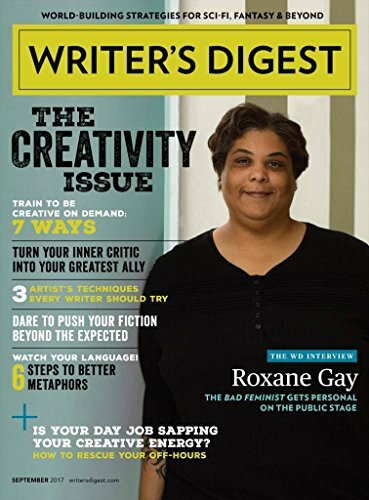 Writer’s Digest magazine offers insider tips, how-to writing guides, interviews with established writers, and more. Published eight times per year, this magazine is a must-have for writers of any skill level. Writer’s Digest magazine was established in 1920 and has since been evolving along with the writing industry. From literary reviews to the pulp magazine field to quality fiction and famous writers, the pages of this magazine offer insight into the world of writing and publishing that any writer will find useful. Every issue features the New York Market Letter, which offers updates on editor needs in the magazine field. This feature helps freelance writers find work and get published. Writer’s Digest magazine also hosts many contests throughout the year. Most popular are the International Self-published Book Awards and the Annual Writing Competition for short stories. Both contests award cash prizes and the invaluable award of recognition. The award winners of these in-house contests receive instant fame in the world of freelance writers. 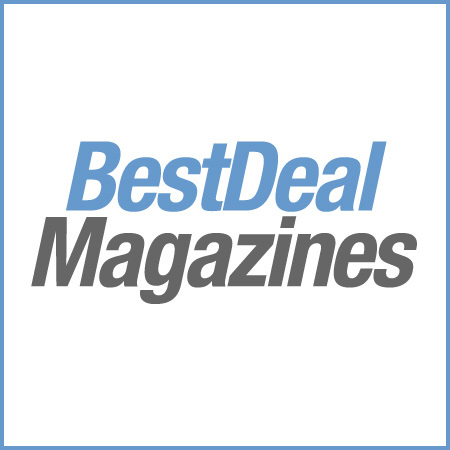 In addition to contests and writing opportunities, Writer’s Digest magazine offers writing tips, critiquing services, tips on protecting and selling your work, and interviews with established writers. Each issue focuses on the fine details of writing that could make or break you as a freelance writer or literary author. Your subscription to this publication is an invaluable investment in yourself and your future. Writing is an exciting career in which you control your destiny. Writer’s Digest magazine has been helping writers achieve their dreams for over ninety years. Now you can take advantage of the information gathered in these pages and have it delivered right to your door.